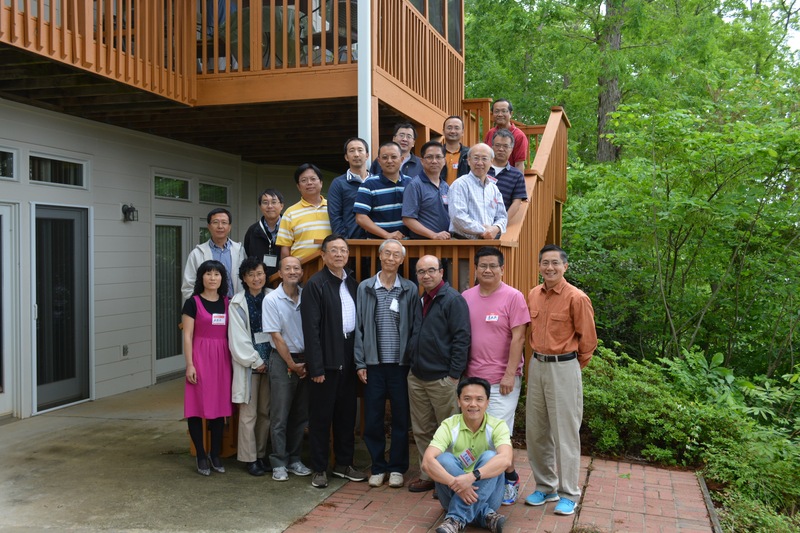 Praise the Lord, SALT (Student Annual Leadership Training) 2016 organized by AFC campus minister, Chao-Yang Peng, was successfully held (April 2-3) at CLRC Lake Gaston site. 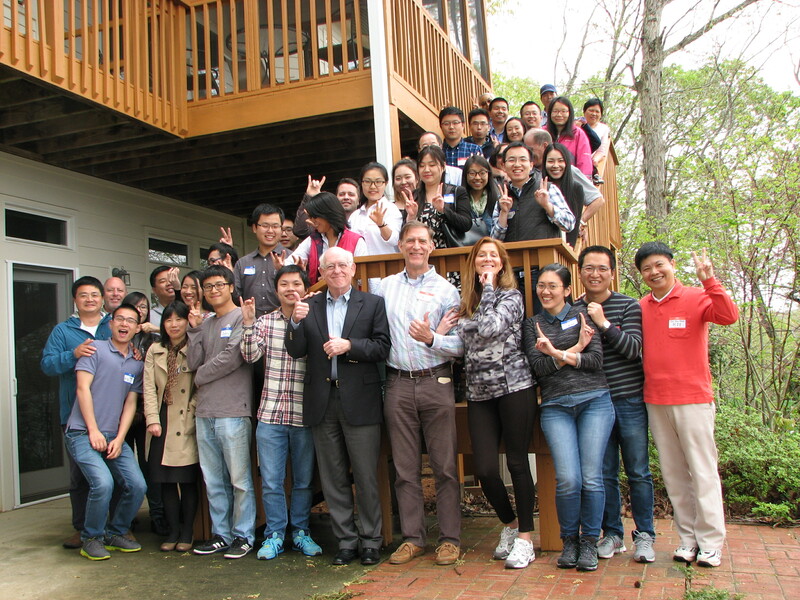 It was led by a team of 5 speakers: Tom McCallie, Tom Henry, Jim Anthony, Jeff Gayle, Cam Janzen, and 2 counselors: Melody Shao and Li Zhu, with about 25 student leaders attending. They used the “Breakthrough leadership” materials which are specially designed for training Mainland Chinese students/scholars. Among the feedback forms received, seven of the attendees indicated their willingness to become AFC associate staff in campus ministry.